What does it take to be a successful start-up company in Seattle? 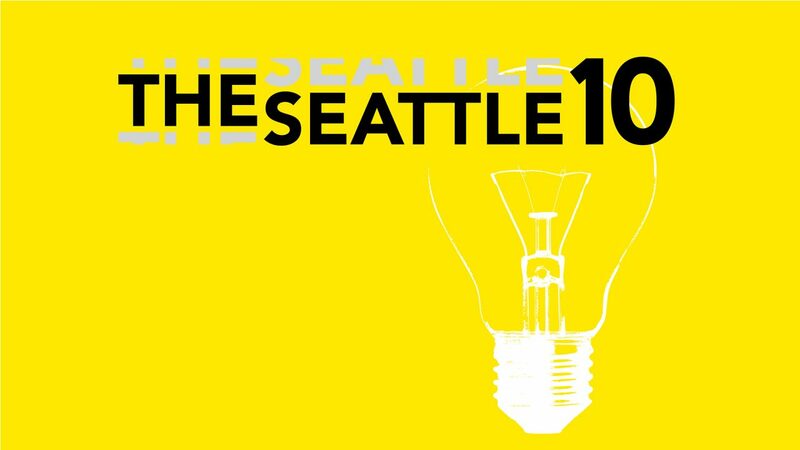 Join John Cook, co-founder of GeekWire, as he moderates a panel of past Seattle 10 winners to find out where they are now and the lessons they have learned. Gain insights into Seattle’s innovative start-up culture and discuss start-up strategies at this panel and networking event.